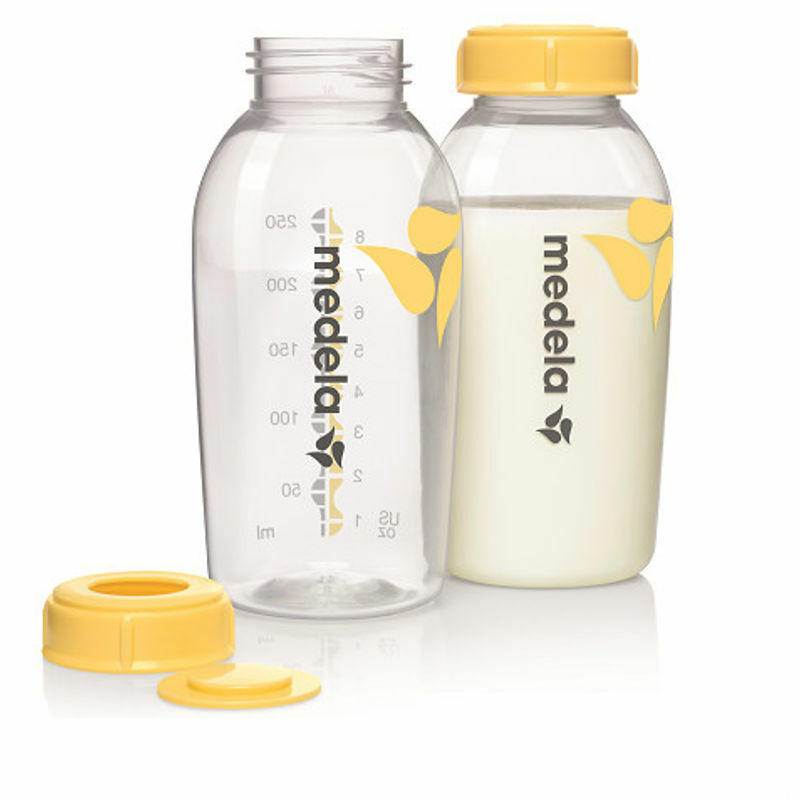 Medela - Breast Milk Bottles are light, unbreakable bottles are ideal for collecting, storing, transporting, freezing and feeding breastmilk. They can be used for long-term hygienic and safe storage of breastmilk. 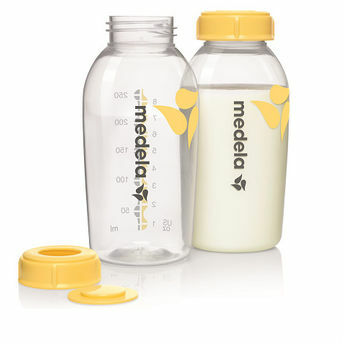 Storing your breastmilk in a Bisphenol-A free bottle ensures the maximum safety for your baby's health.